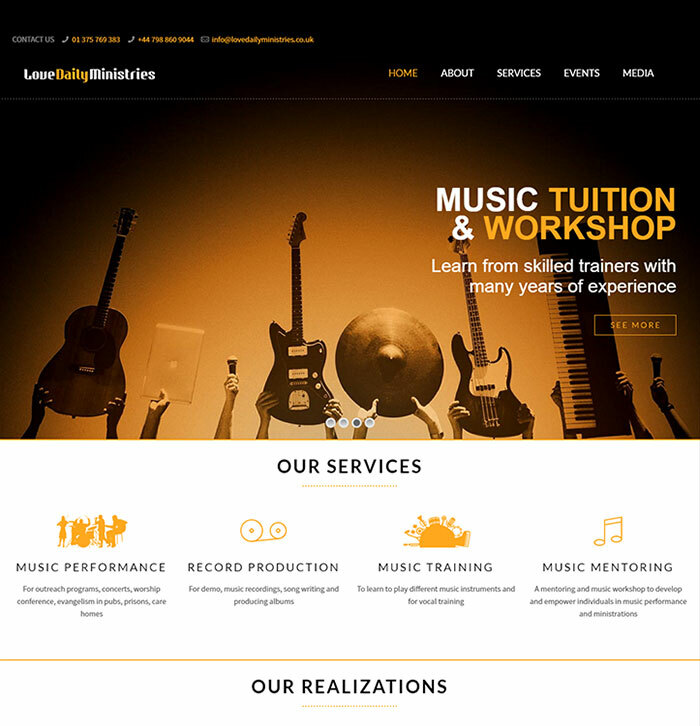 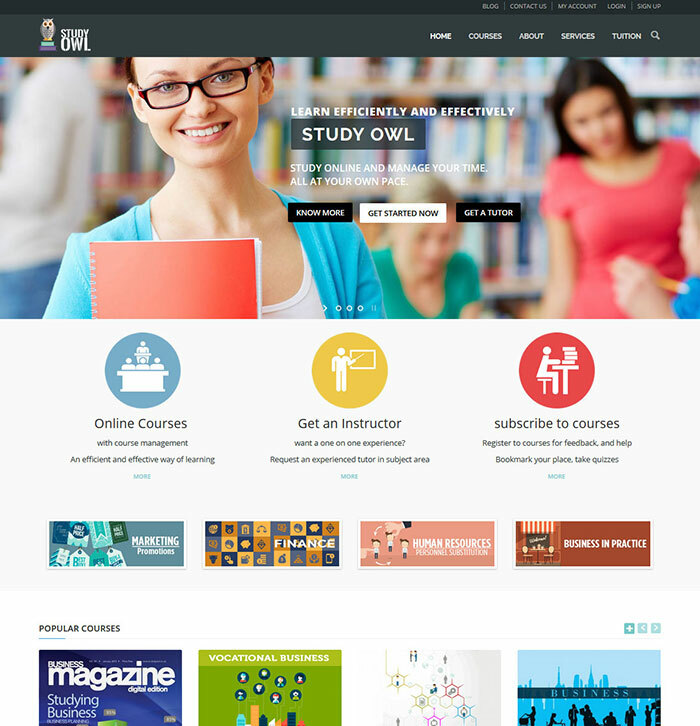 Web design and development for music tutoring website and christian music concerts. 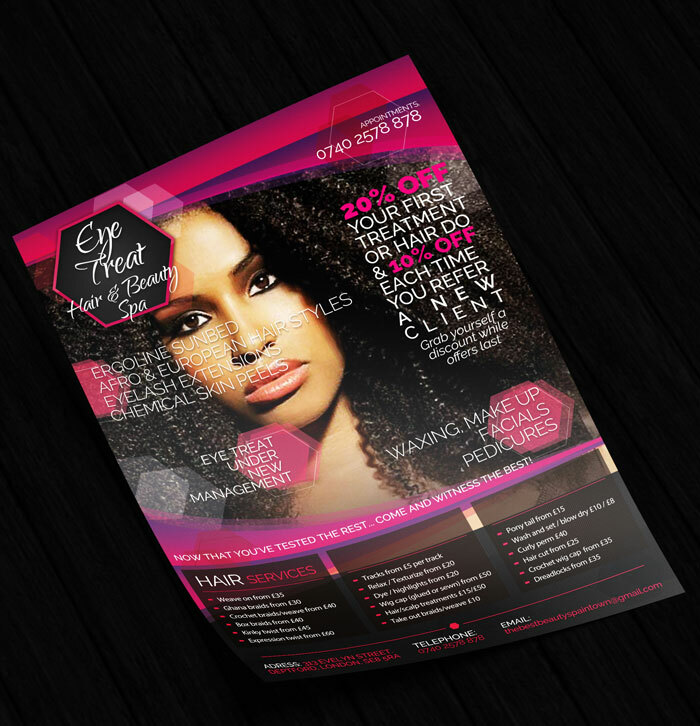 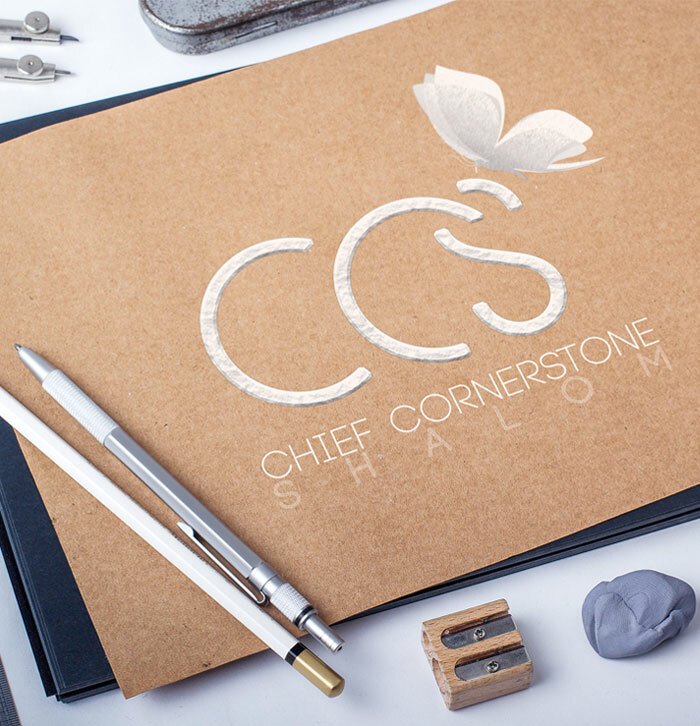 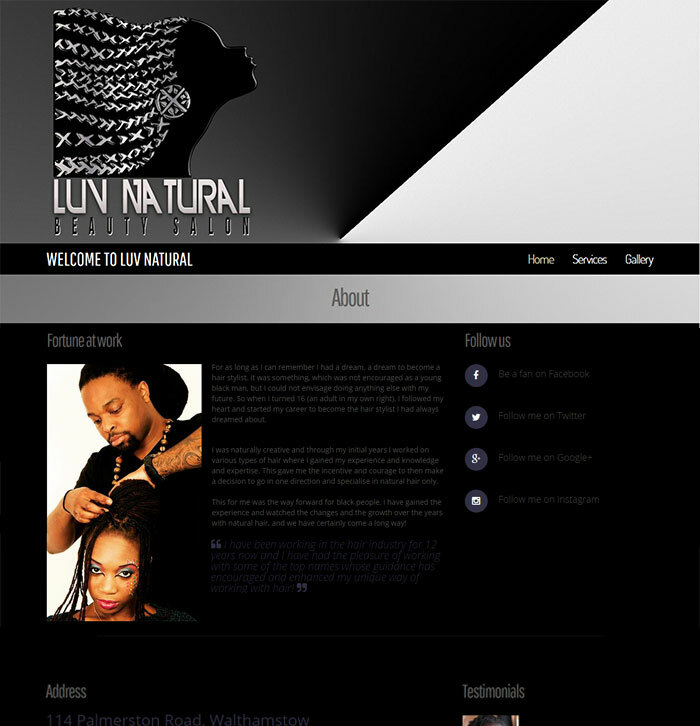 Project consisted of logo and business card design for natural hair stylist; a specialist in locs and natural hair care. 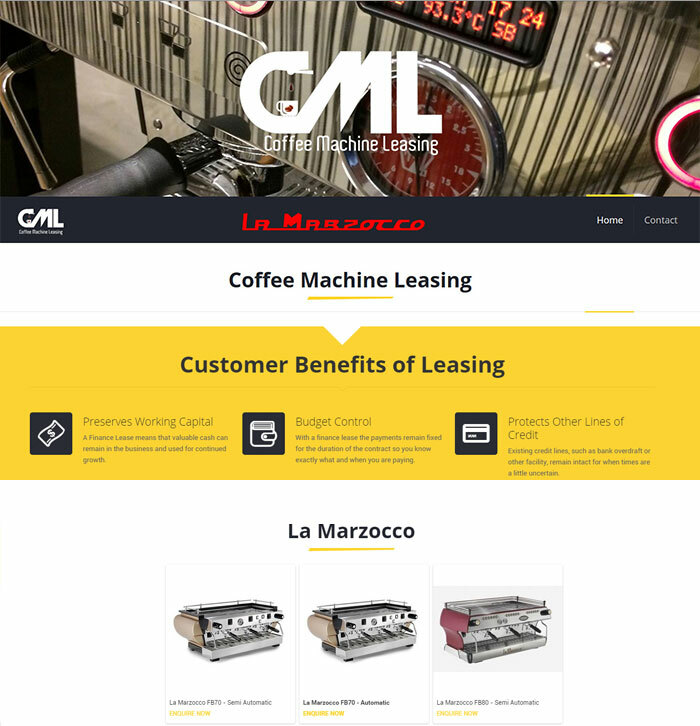 Logo and website design for Coffee Omega UK Ltd subsidiary - Coffee Machine Leasing LaMarzocco range. 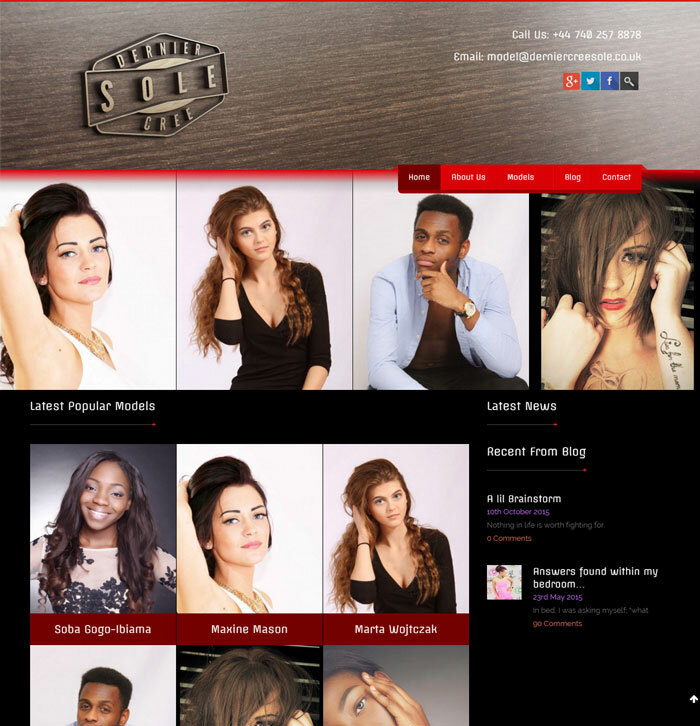 Dernier Cree Sole modelling agency based in Deptford London is an ongoing client whose initial project consisted of Graphic, Web and Social media marketing which included: logo design, business cards, shop banner, flyers, posters,WordPress website, search engine optimization. 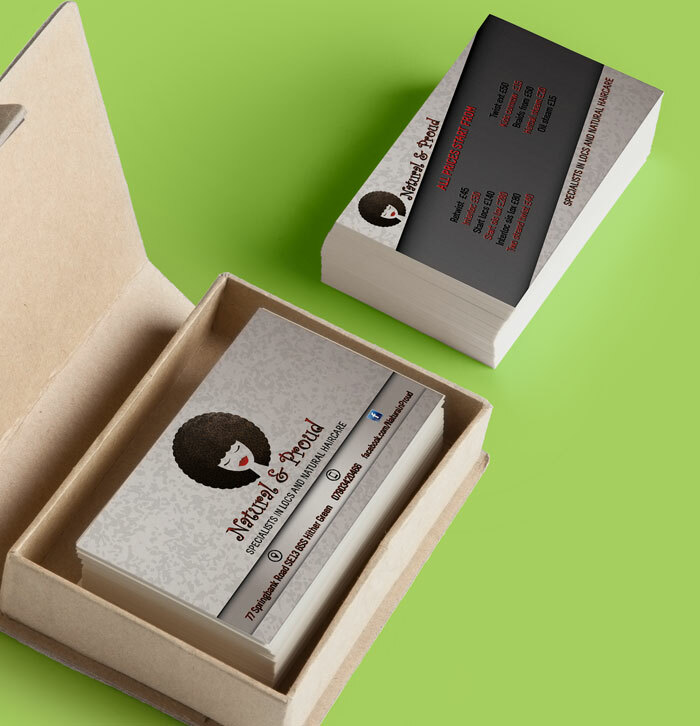 Ongoing works include website management and graphics.